Define breast density and its relationship to breast cancer risk and detection. Describe examples of how breast density has been used in breast cancer screening and risk assessment. Discuss potential implications of breast density disclosure results for breast cancer disparities. Breast density is the comparison of fatty tissue to fibrous tissue on a mammogram. 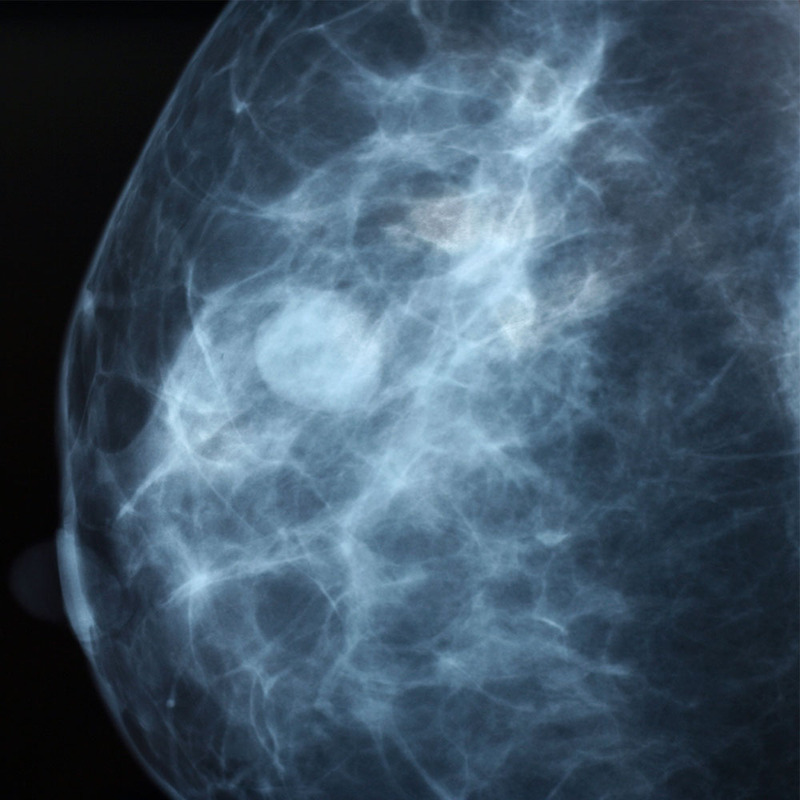 Among women with dense breasts, it may be more difficult to detect breast tumors with a mammogram alone. Additionally, women with dense breasts may be at an increased risk of breast cancer. To improve screening of breast cancer, public health practitioners and other health professionals need to consider how breast density should be integrated into breast cancer risk assessment. In this webinar, Dr. Parisa Tehranifar discusses current challenges associated with integrating breast density into breast cancer screening such as the accuracy of breast density visual assessment, knowing when to order supplemental breast cancer screening, and social disparities associated with awareness of breast density screening.